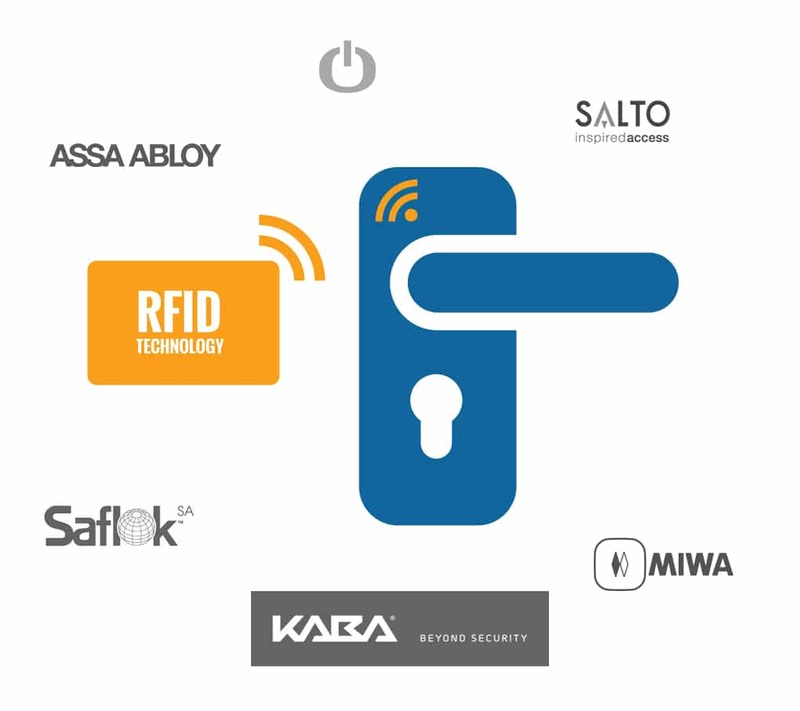 RFID is newer technology in the hospitality industry. These key cards are contactless – all your guest has to do is wave the key card in front of the lock to open the door. Providing your hotel guests with a memorable experience! 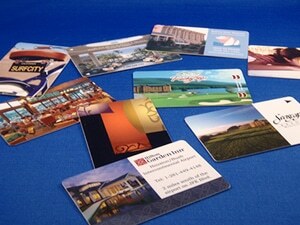 Because we have graphic designers on staff, we are able to produce custom RFID key cards quickly and within budget.